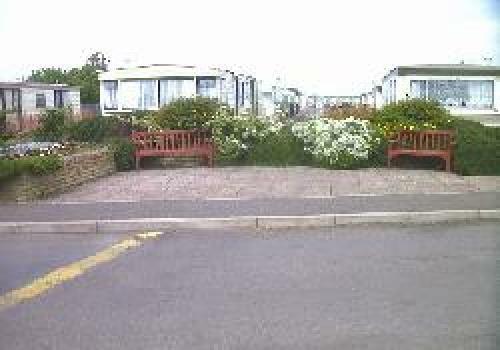 Stevensons Golden Sands Estate is a family holiday park. It is ideal for all ??? both young and old. The Park is positioned right next to the beach and near to local attractions. The Barn Club is the licensed premise where there is a children?? 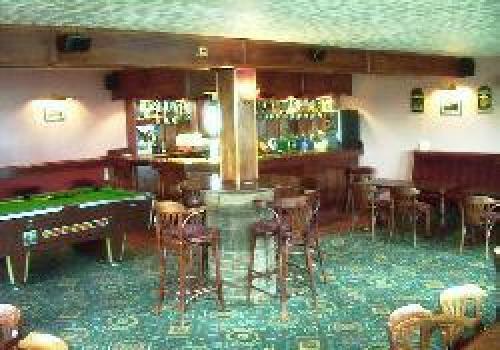 ?s room, a main bar and a lounge bar area. 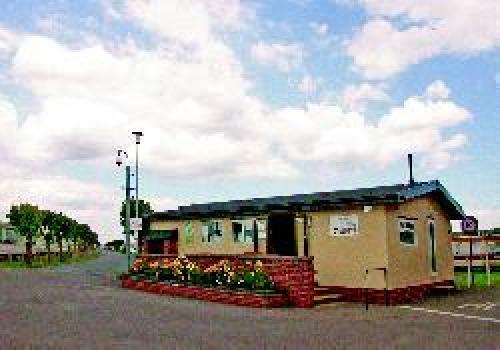 There is a licensed shop, an amusement arcade and a laundrette on the Park and pets are welcome as long as they are kept under control. The bus stops just outside the entrance if you do not have transport, or, you can walk along the promenade into Skegness that is about 4 miles away or to Chapel St.Leonards. It is flat terrain making it wheelchair and cycle friendly. We are only a 10 Minute walk from Fantasy Island. 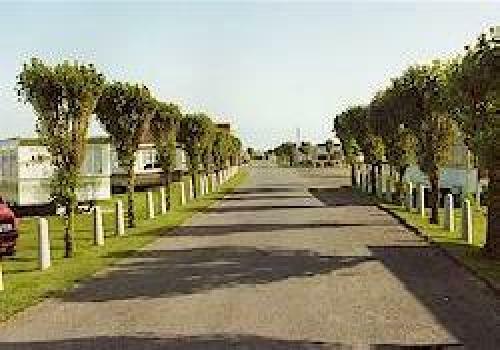 As you come down Anchor Lane towards the sea from the traffic lights, the park is on the left-hand side, off a layby opposite Silver Beach. Travelling from Fantasy Island the park is off the first turning on the right-hand side about 100 yards past the Anchor Pub .